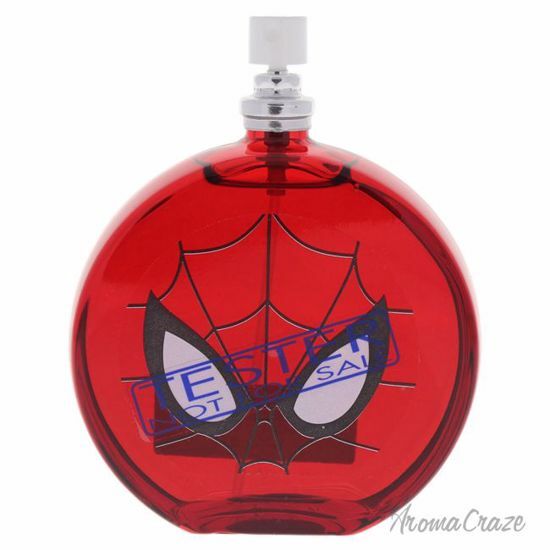 Launched by the design house of Bath & Body Works in the year 2007. This floral green fragrance has a blend of pear, orange, tangerine, lily of the valley, freesia, jasmine, musk, powder, sandawood and vanilla. For long-lasting effects fragrance should be applied to the body�s pulse points. These include the wrist, behind the ear, crease of your arm and knee and the base of your throat. Pulse points give off more body heat as this is where blood vessels are closest to the skin, therefore continually warming and releasing your fragrance.